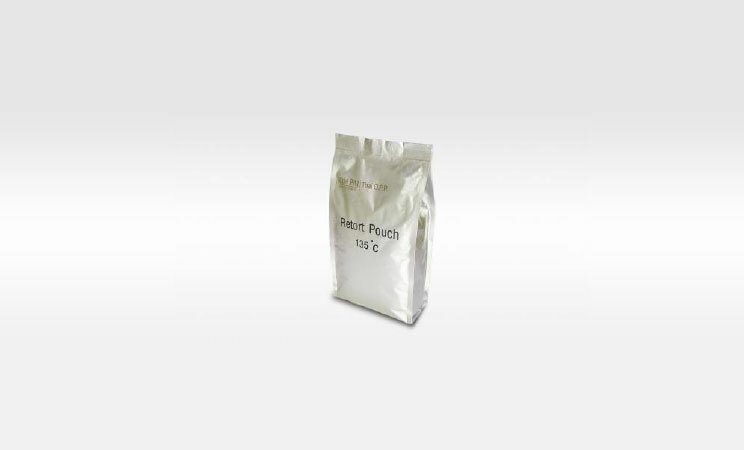 Properties: Smooth and clean peeling leaving no angel hair on the container surface. 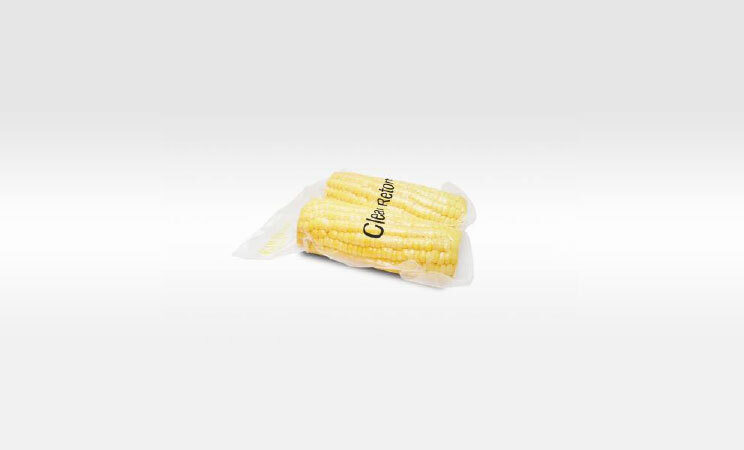 Co-ex multilayer film with excellent seal strength to ensure product safety and freshness. Good barrier against moisture, oxygen and puncture. No leakage after sterilization. 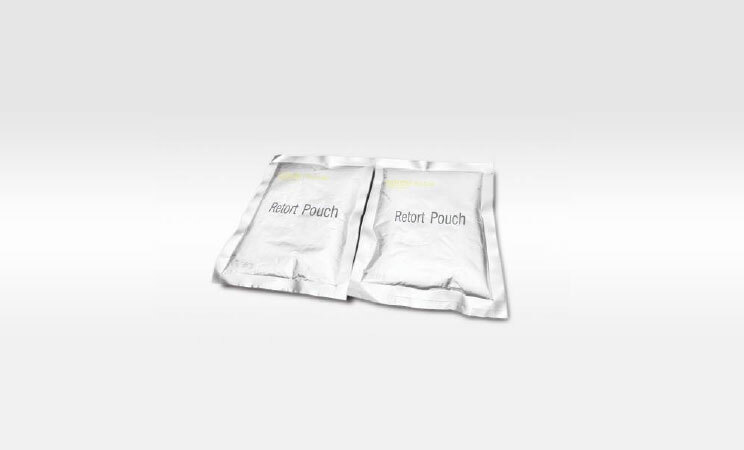 Approved for food contact and for retortable lidding applications. Applications: For “Lock-up” lidding application. Suitable for PP cups such as jelly, pudding, fruit dessert cups; cooked rice cups, in-cup drinks, juice cups and sterilized products. 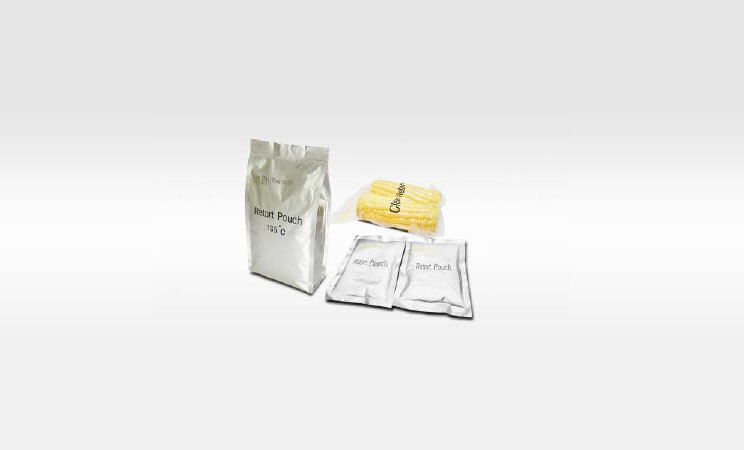 Also used in frozen food packaging, individually packaged products, microwaveable food products.